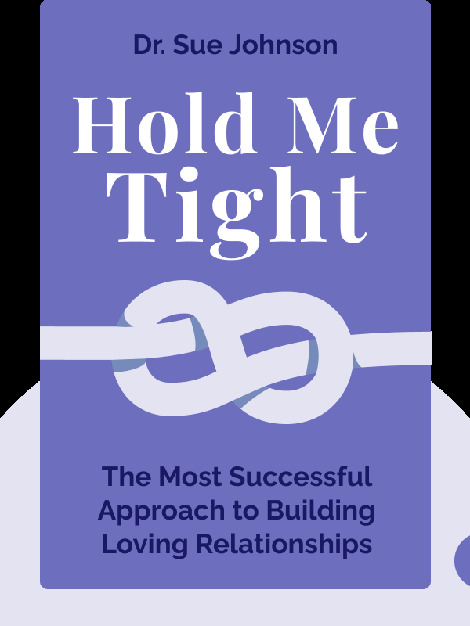 Hold Me Tight (2008) focuses on one of life’s greatest challenges: building and sustaining an intimate relationship. Drawing on the author’s own highly successful couple therapy form EFT (Emotionally Focused Couple Therapy) – based on the idea that the quality of relationships are defined by key emotional moments, both positive and negative – these blinks show you how to form a deeper, and more enduring bond with your partner. 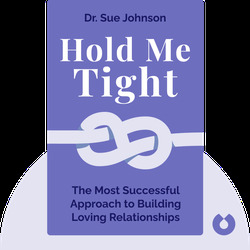 Dr. Sue Johnson is a clinical psychologist and research professor based in both Ottawa, Canada, and California. She founded the International Center for Excellence in Emotionally Focused Therapy in Ottawa and is the recipient of numerous awards.